PassportCard is a managing general agent offering the travel insurance industry’s first real-time, paperless insurance solution that facilitates claims payments at the point of service. PassportCard delivers its solutions directly in select markets and also franchises its offerings to major travel insurance and medical assistance companies worldwide. 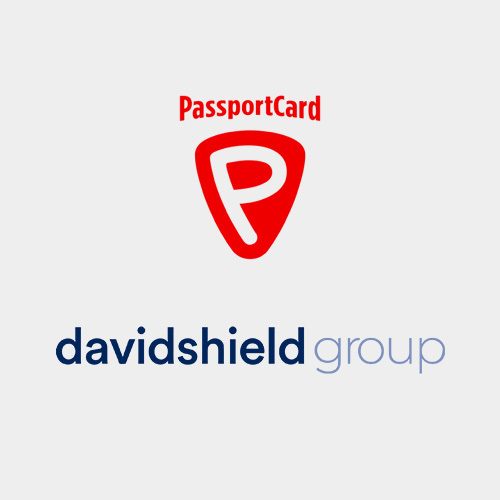 DavidShield is a managing general agent specializing in expatriate medical insurance, utilizing the same real-time, card-based delivery system as does PassportCard. The company serves thousands of organizations and individuals across more than 95 countries.